To address the complex problems of our world, you need to develop models and simulations to understand natural systems. 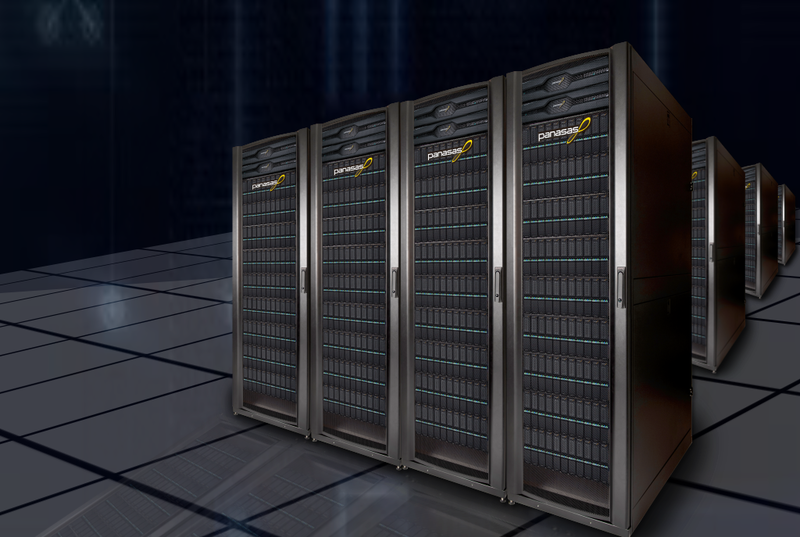 The Panasas® ActiveStor® solution helps researchers access, manage, simulate, model, and analyze the massive data sets needed to support data-driven science and machine learning applications. Using simulation, numerical analysis, and theoretical computer science to solve problems requires advanced computing capabilities. You need high-speed, scalable, and reliable technology that can process huge volumes of information using numerical algorithms and computational mathematics. ActiveStor supports high-performance storage that can expand to handle even the largest data sets. Scientists gain the compute power and reliability needed to support applications such as computational biology, computational chemistry, physics, and engineering.